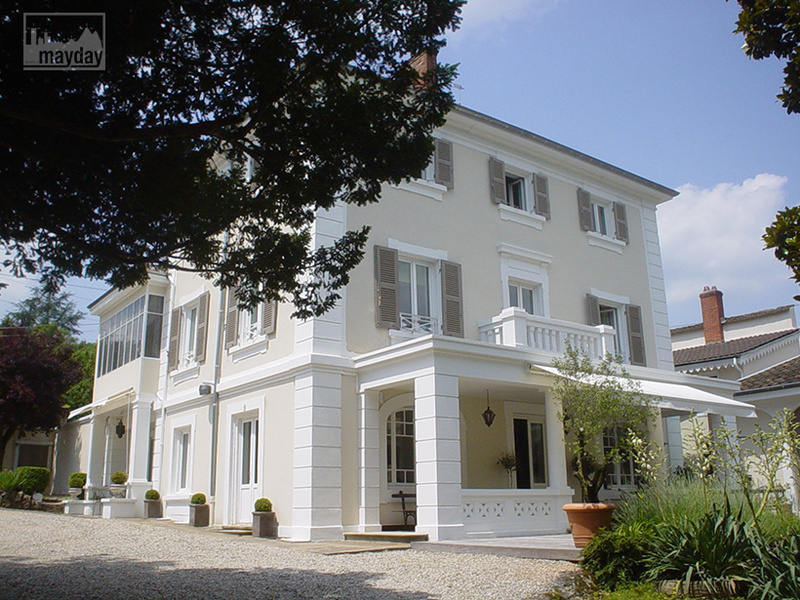 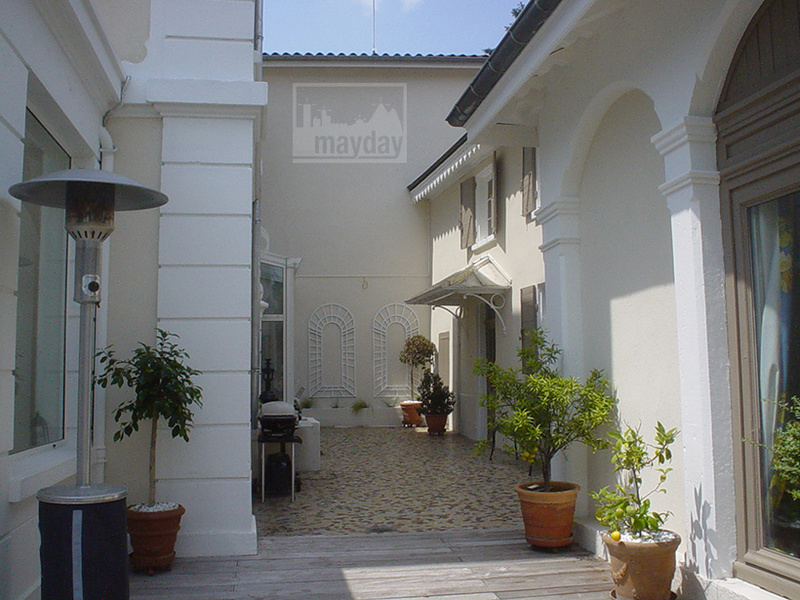 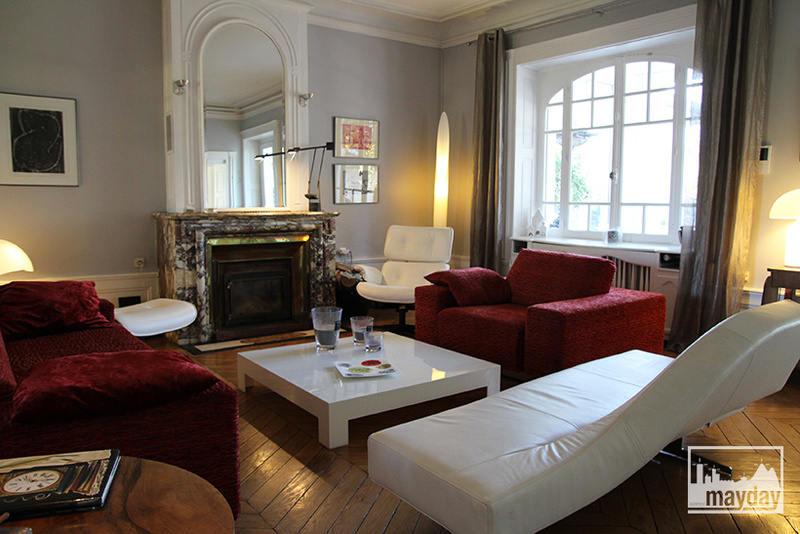 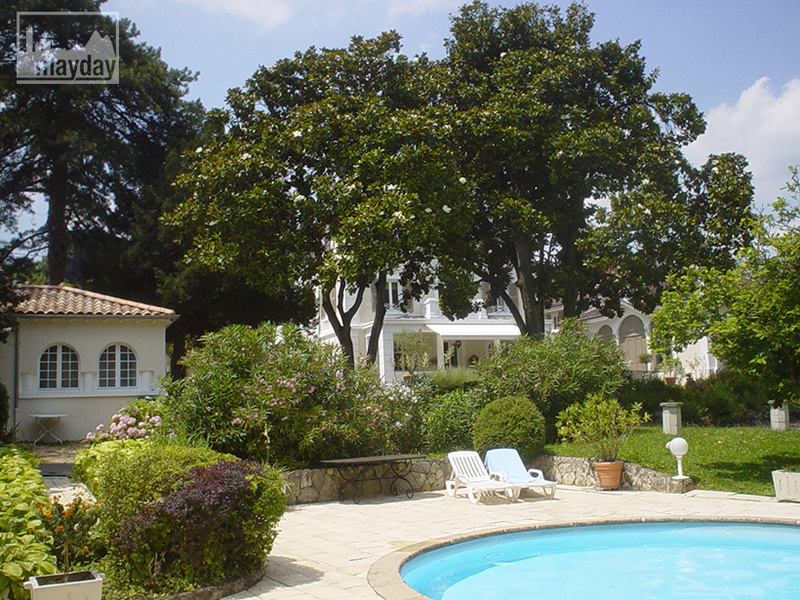 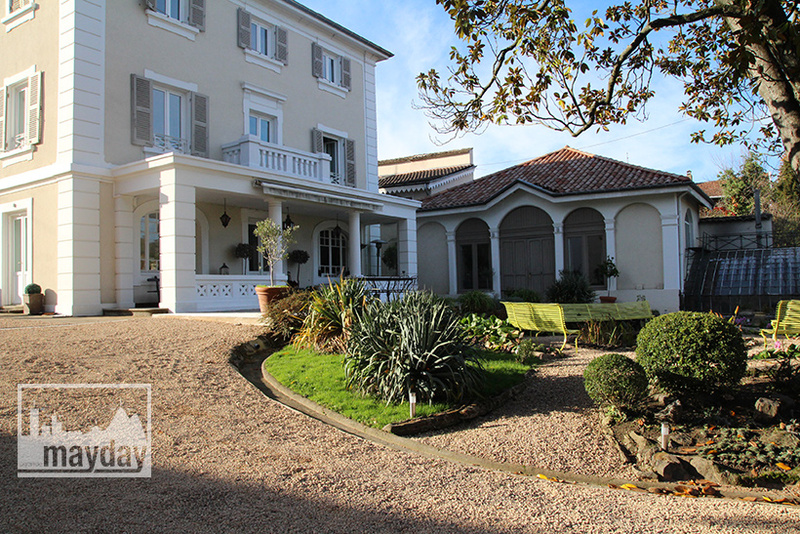 19th domain with an orangery near Lyon (clav0045) | Agence Mayday, scouting agency | Best location for your project concerning : feature films, TV, commercials, promos, photo shoot & events. 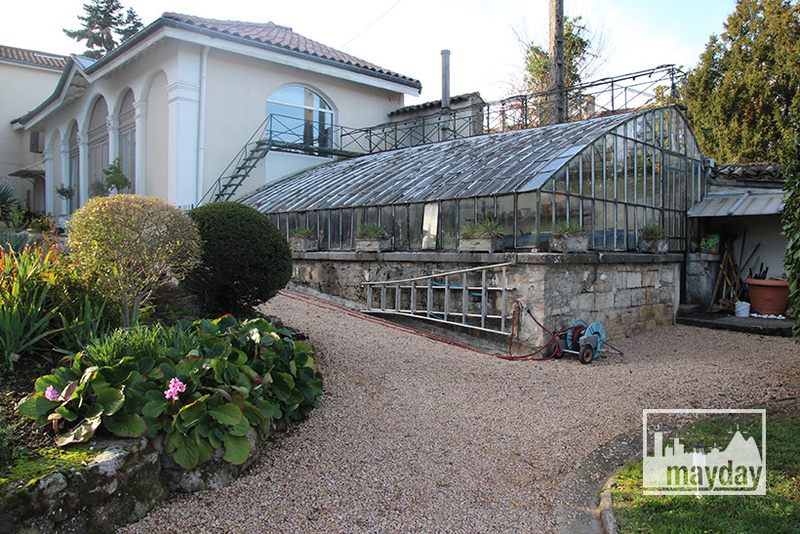 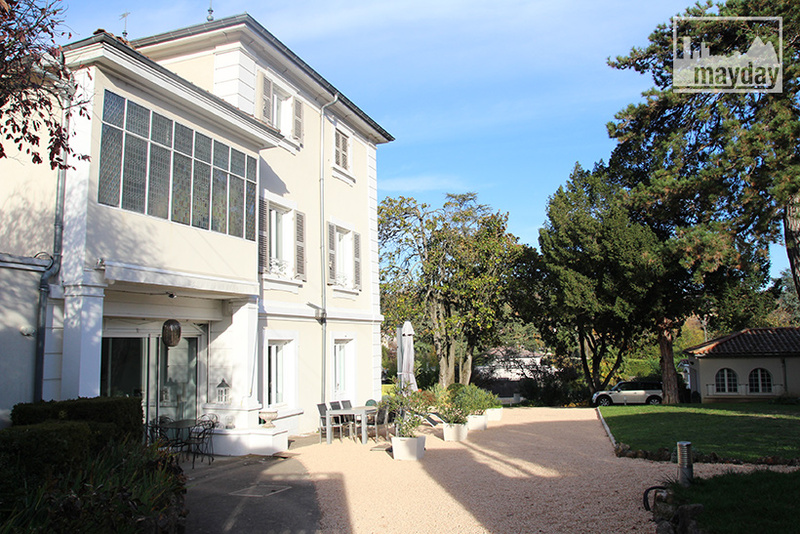 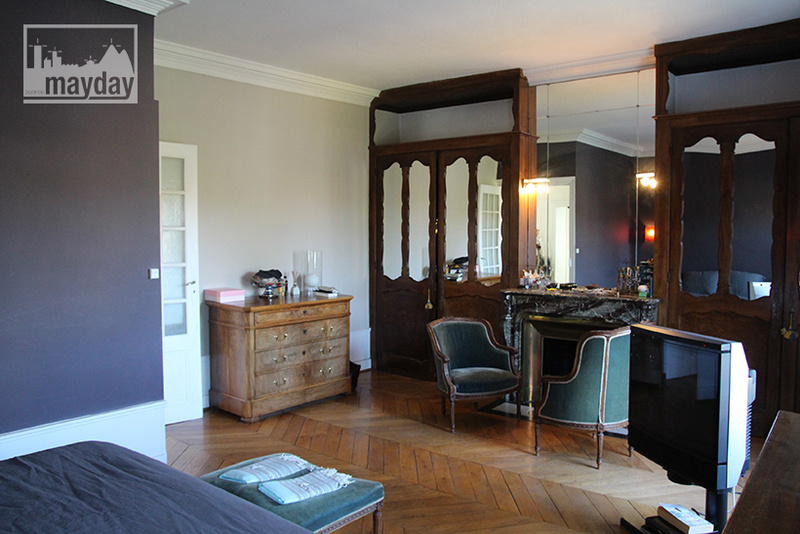 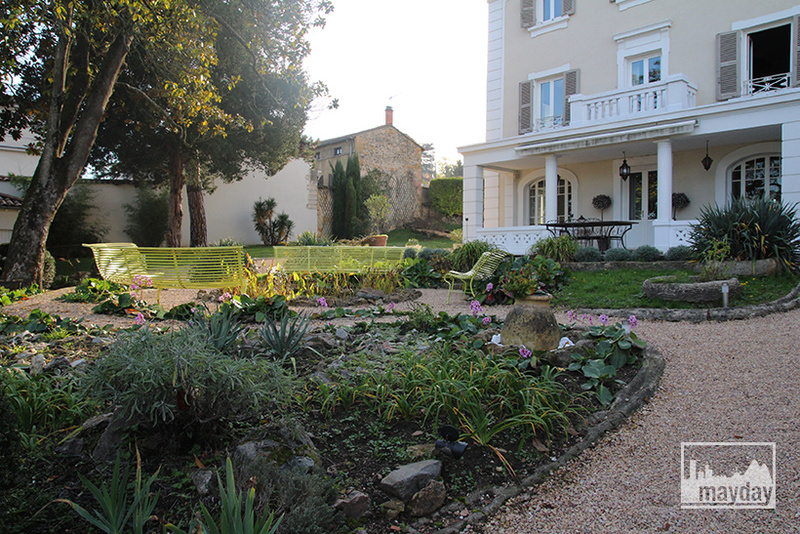 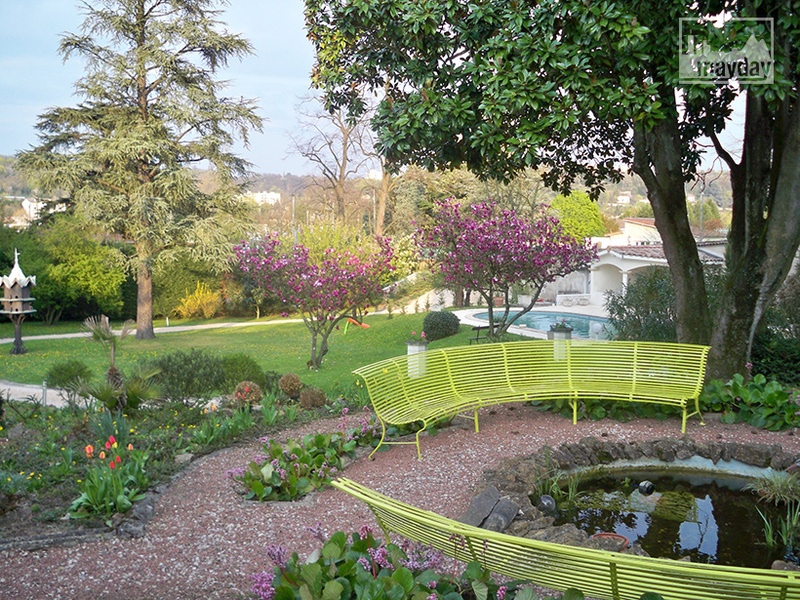 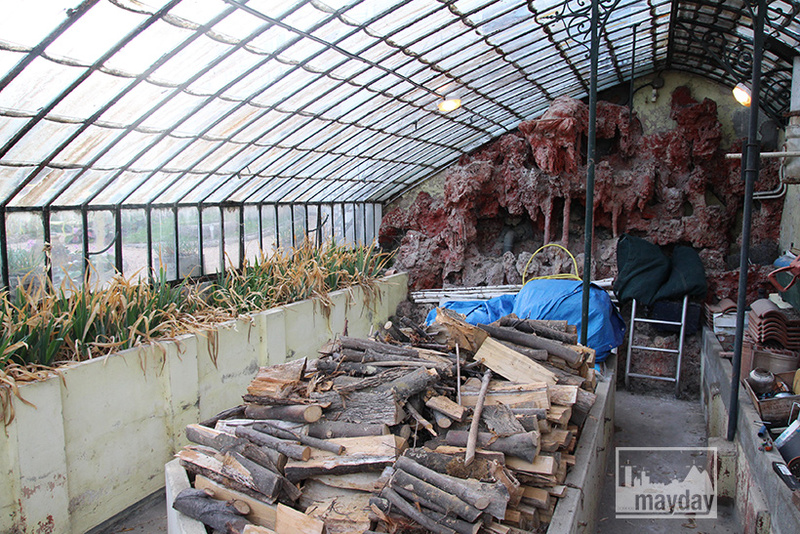 400 square meters mansion built in 1850 : landscaped park, orangery, ancient glasshouse. 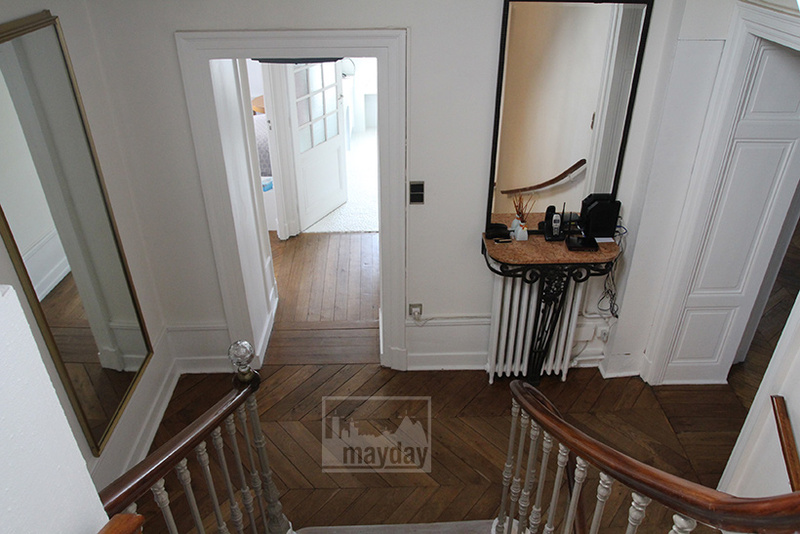 All renovated with high quality materials. 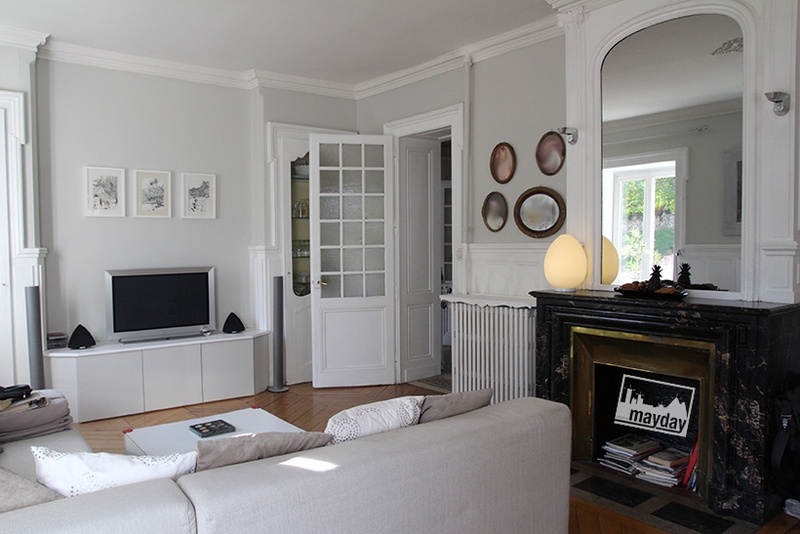 • 2 living rooms (30 & 40 square meters) combining quality materials and contemporary pieces. 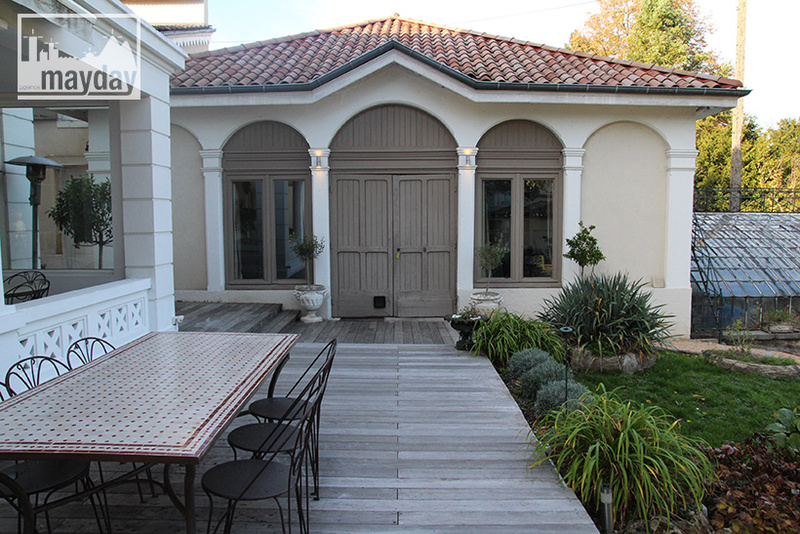 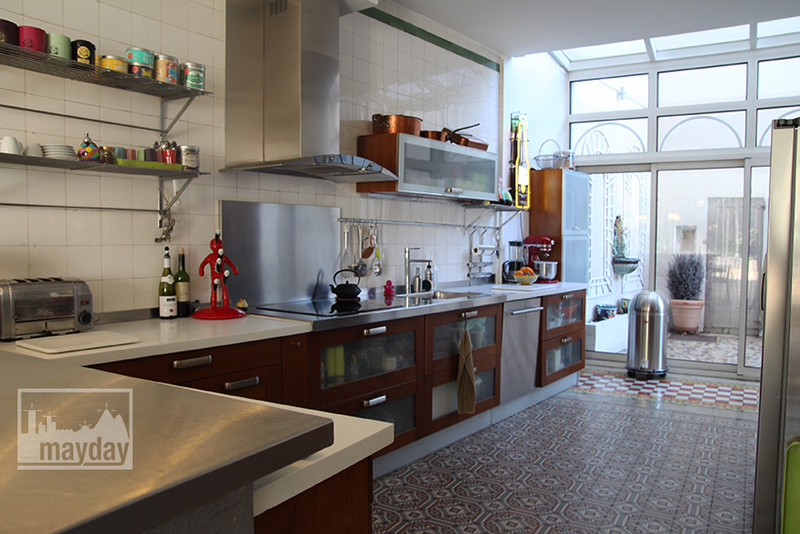 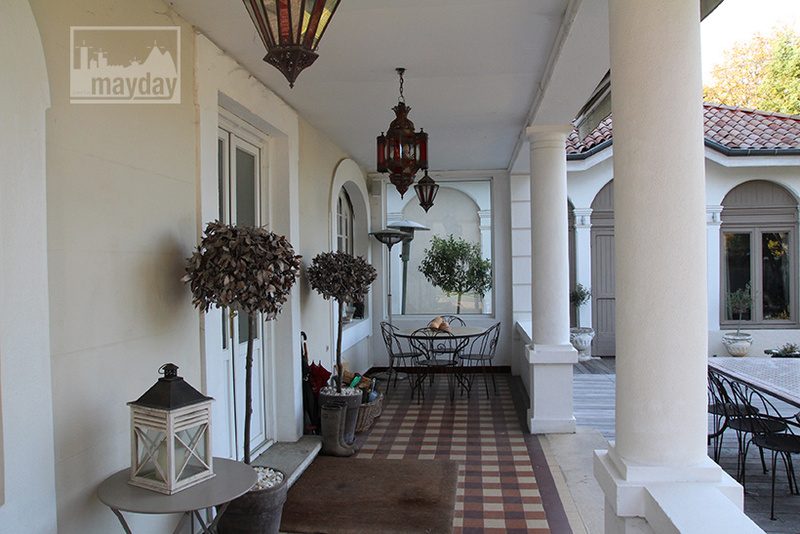 • Renovated in harmony with the present styles : cement tiles, mouldings, tainted windowd, triple glazed window.